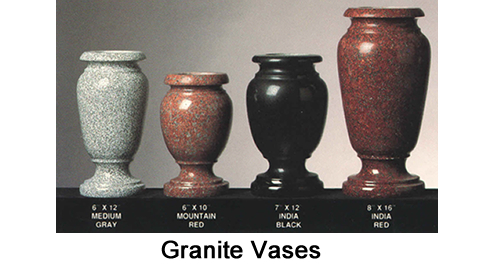 A family monument is a treasured burial tribute to represent the lineage of cherished family members. 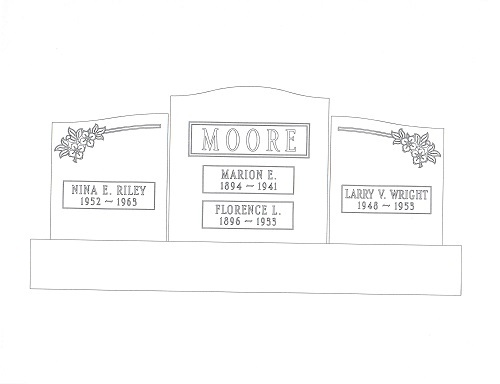 At Tegeler Monument, we understand that a family headstone commemorates your family’s legacy and cutting corners is not an option. 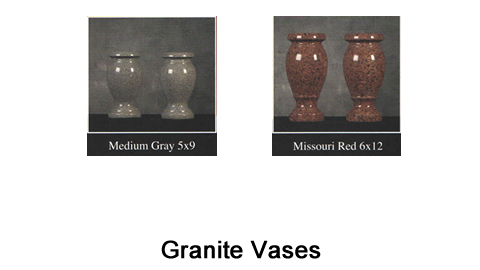 If you are looking for more information, please call us at 410-944-0300 or contact us by clicking the button below. 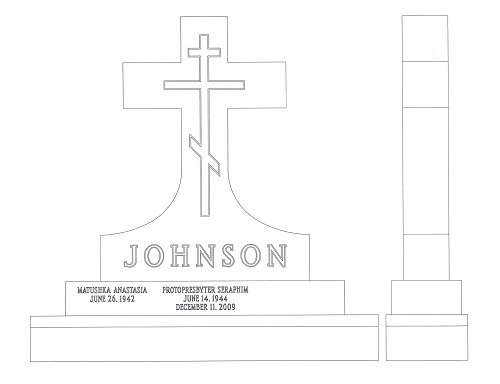 Considering purchasing a monument to represent your family name? 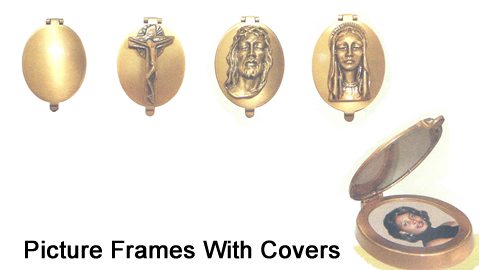 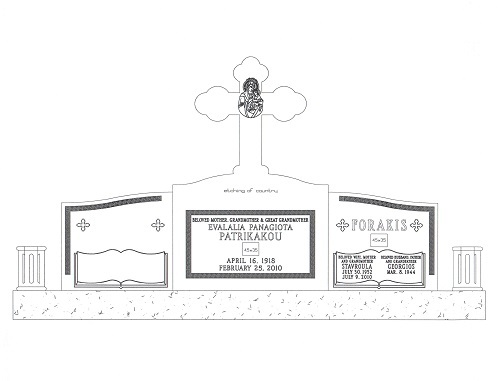 Why not make it a specially customized family monument to truly represent your lineage for generations to come. 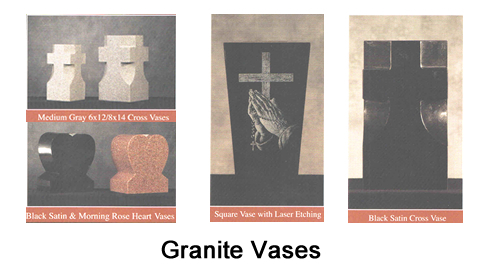 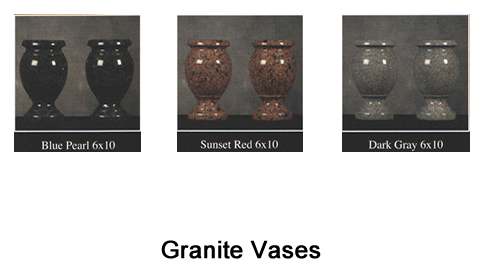 From traditional curved tops to custom shapes and sizes, consult us to assist you in creating a family headstone. 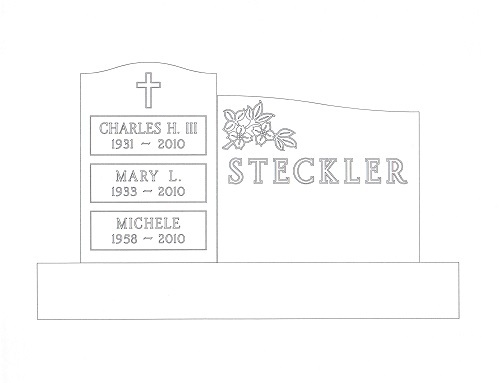 With patience, compassion and a strong eye for detail, the experts at Tegeler will craft a custom monument as unique as your cherished family. 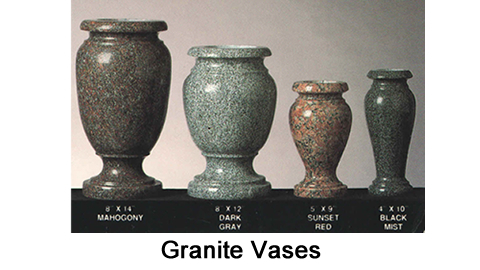 From radiant India Red to whimsical Blue Pearl, boldly memorialize your family with one of the many granite shades available at Tegeler Monument. 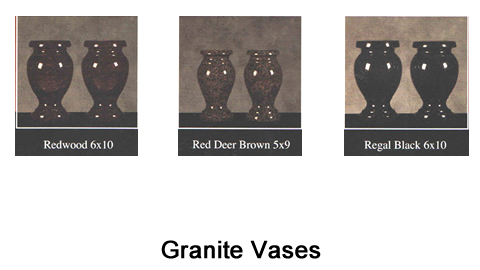 Quarried from the finest granite mines in the world, our durable monuments perpetually retain their natural beauty and distinction. 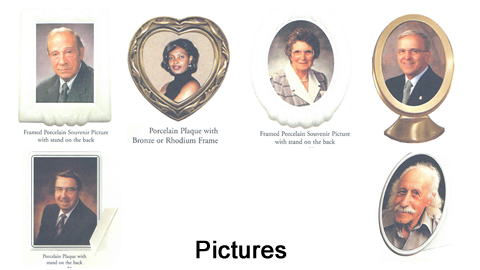 Add to the uniqueness of your family memorial with embellishments such as vases, emblems, photographs and laser-etch options. 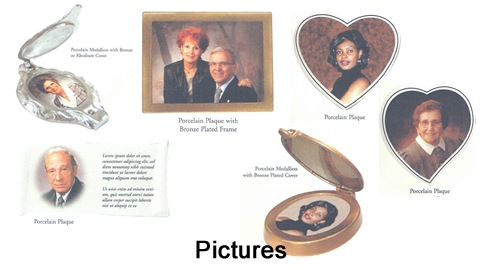 Whether you’re in Maryland or Virginia, boldly commemorate your family members by adding custom embellishments from Tegeler. 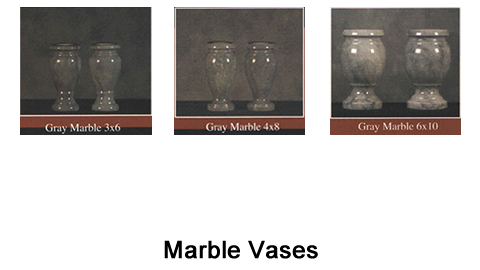 For over 150 years, Tegeler Monument has been providing families in the greater Baltimore or D.C. areas with the highest quality granite family monuments. 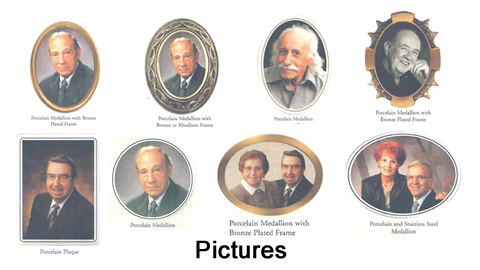 Here at Tegeler, we have been crafting the area’s most dignified family monuments right on site for generations. 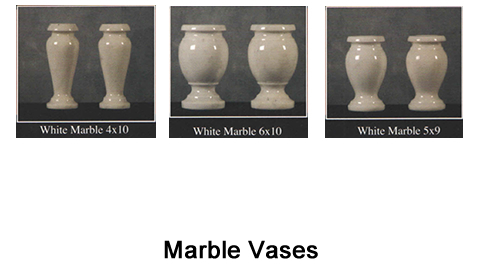 Let our family assist your family and contact Tegeler Monument to get started today. 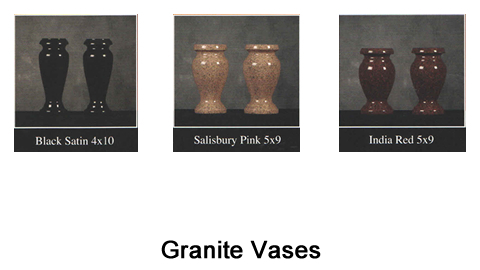 Get Started in Creating Your Legacy Today! 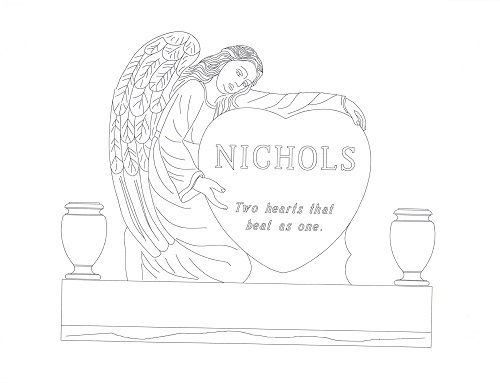 If you have a family plot in Southern Pennsylvania, Maryland, D.C. or Virginia and are ready to get started on designing a custom monument, give us a call at 410-944-0300 or go to our contact us page by clicking the button below.